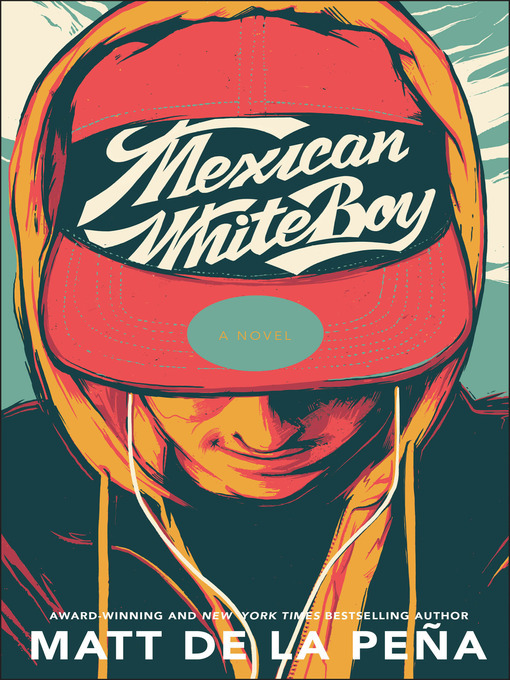 Newbery Award-winning and New York Times bestselling author Matt de la Peña's Mexican WhiteBoy is a story of friendship, acceptance, and the struggle to find your identity in a world of definitions. Danny's tall and skinny. Even though he's not built, his arms are long enough to give his pitch a power so fierce any college scout would sign him on the spot. Ninety-five mile an hour fastball, but the boy's not even on a team. Every time he gets up on the mound he loses it. But at his private school, they don't expect much else from him. Danny' s brown. Half-Mexican brown. And growing up in San Diego that close to the border means everyone else knows exactly who he is before he even opens his mouth. Before they find out he can't speak Spanish, and before they realize his mom has blond hair and blue eyes, they've got him pegged. But it works the other way too. And Danny's convinced it's his whiteness that sent his father back to Mexico. That's why he's spending the summer with his dad's family. Only, to find himself, he may just have to face the demons he refuses to see—the demons that are right in front of his face. And open up to a friendship he never saw coming. Matt de la Peña's critically acclaimed novel is an intimate and moving story that offers hope to those who least expect it.